Stephen L. Barker - Mediator & Arbitrator based in Lexington , Kentucky. Please click your preferred available date to submit a request. Your Appointment Form will be sent to Stephen 's assistant, Tanya J. Mirilovich. Steve has been defending public and private employers, higher education institutions, and K-12 school districts and school boards for almost four decades. Steve’s practiced counsel has been instrumental in helping employers, universities, colleges and schools navigate numerous high-profile legal challenges. 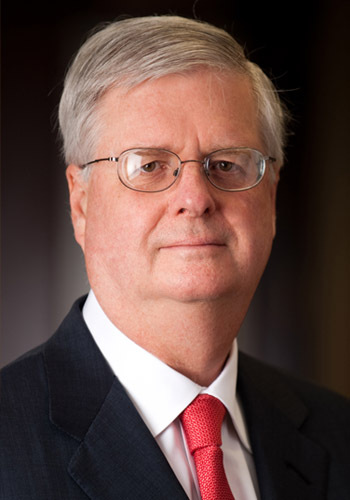 His success in these areas of the law has not gone unnoticed - he is a four-time Best Lawyers in America Lexington Employment “Lawyer of the Year” and serves as Kentucky’s only member in the Employment Law Alliance. Applying the wealth of litigation experience he’s acquired over the course of his legal career, Steve is a certified mediator and an experienced arbitrator. His mediation experience is broad, having mediated a wide variety of employment and business disputes, domestic relations cases, and insurance and personal injury matters.